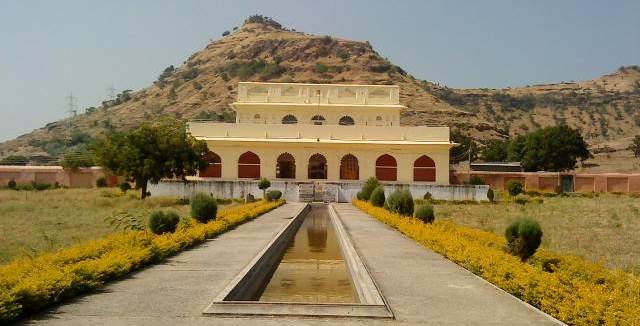 The Soneri Mahal in Paharsingpura was erected by a Bundelkhand Chief who accompanied Aurangzeb into the Deccan. The building is in stone and lime, and has a high plinth. It is said to have derived its name from the paintings of gold which at one time decorated it.